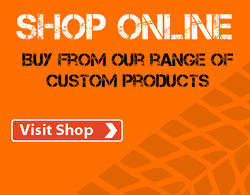 ...One off's are our speciality! 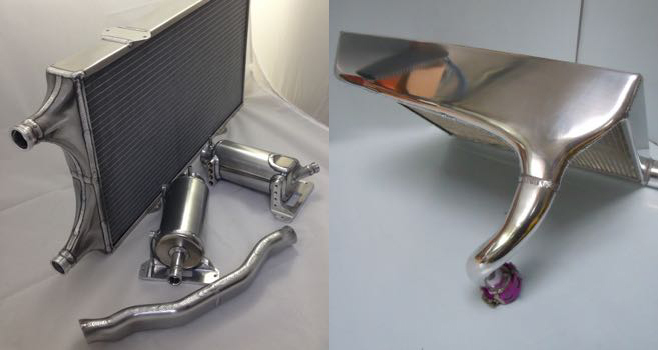 PRECISION MOTORSPORT FABRICATION Intercoolers, charge-coolers, plenums, fuel tanks, swirl Pots, dry sump tanks, catch tanks, oil coolers, radiators, water swirl pots, header tanks, specialist welding. 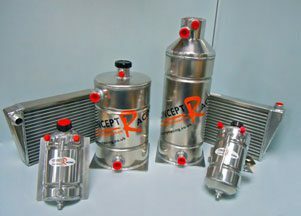 We specialise in one offs and small batch runs. 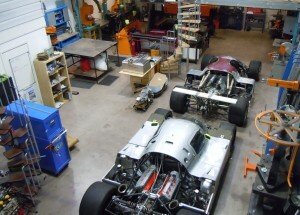 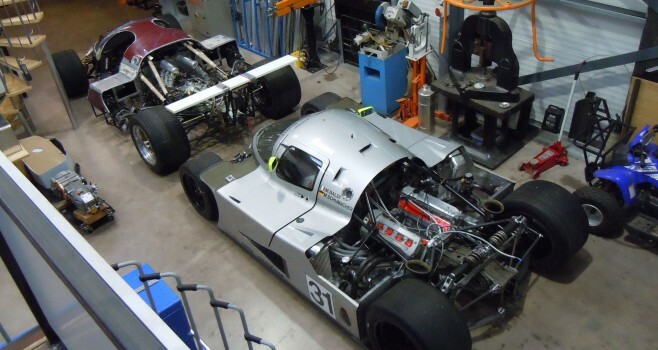 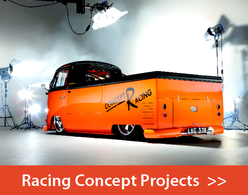 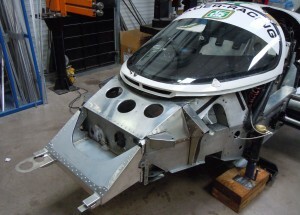 Concept Racing manufacture a wide range of parts from pattern, drawing, photograph and cardboard box mock up as well as working on cars brought “in house”. 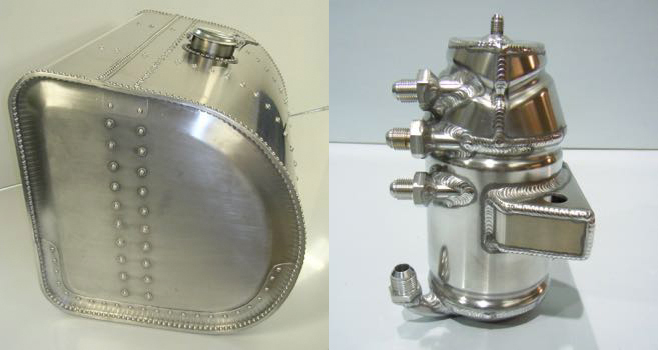 A selection of our bespoke fabrications can be viewed in the Image Gallery section of the website. 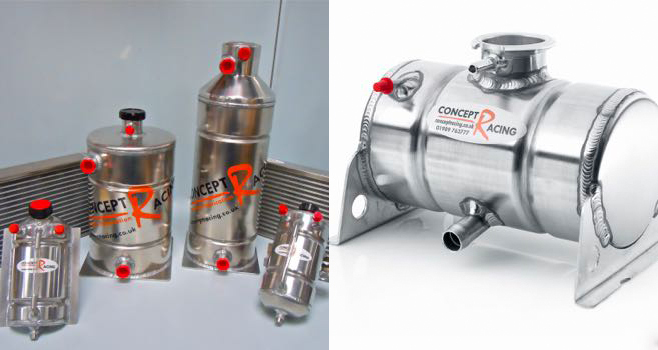 Full design, development, manufacture and installation of fuel, air, oil and water systems. 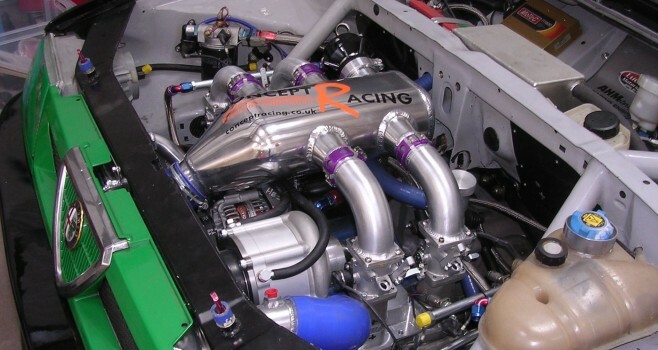 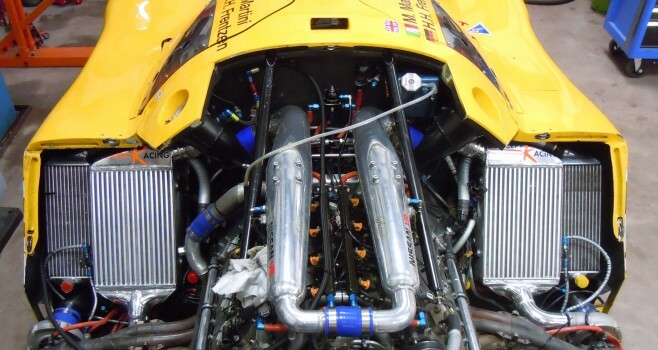 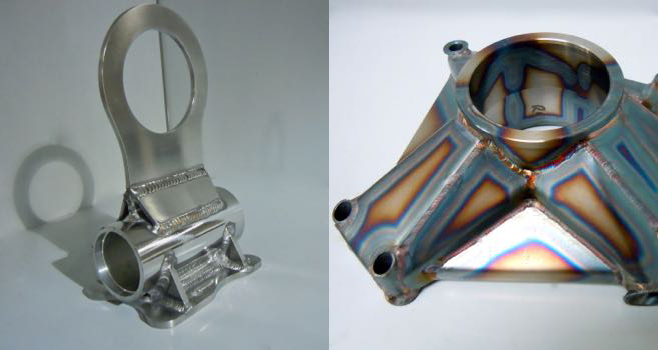 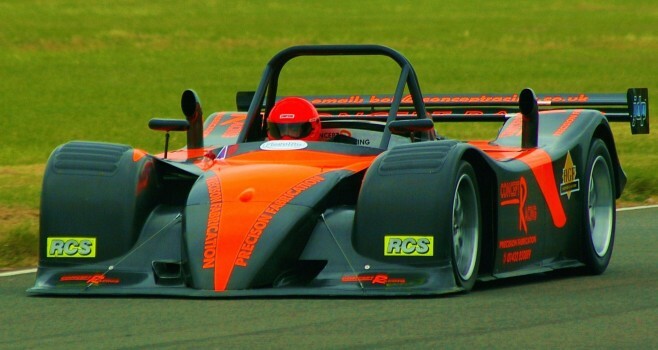 Over the years we have gained vast experience and have designed and manufactured items for a multitude of different motorsport applications. 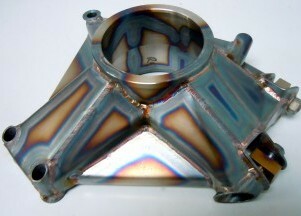 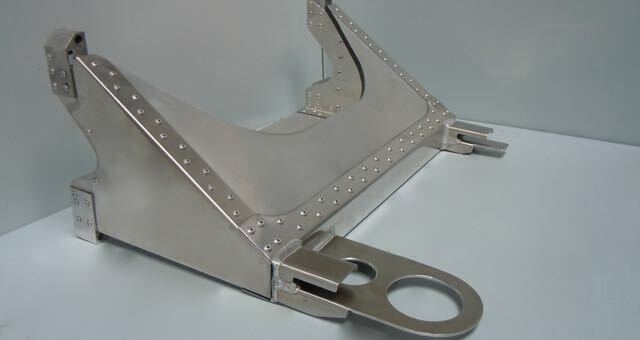 Get in touch to discuss your metal working requirements.